Wine aeration is not a familiar concept to many people. To some people, the concept of wine aeration may sound mystifying. In fact, most people dismiss it as an artificiality associated with wine enthusiasts. However, wine experts will tell you that mixing wine with air will release flavors and aromas that will give you the most out of your bottle. Yet, leaving your wine to breathe can take hours and no one wants to wait that long. 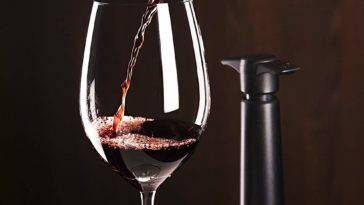 Thanks to wine aerators, you can now introduce air into your wine for a smoother taste instantly. A good wine aerator is a must-have for any self-respecting wine drinker who wants to indulge in the aroma and flavor of his wines. 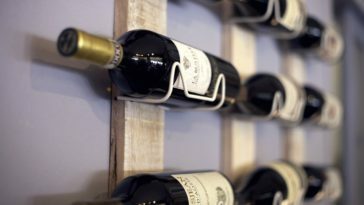 A wine aerator comes in different styles and sizes and since most of us do not have wine knowledge like a sommelier, the ins and outs of the product can be confusing. 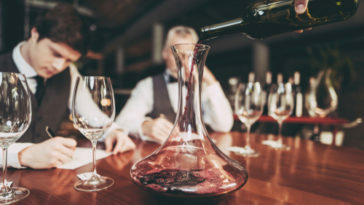 To help you maximize the enjoyment of your wine, we have rounded up the top 3 best wine aerator products in the market to help you choose one that will match your needs. 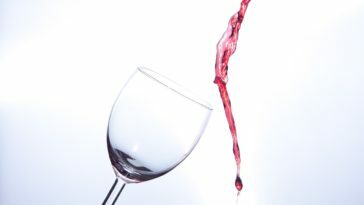 Wine aeration is the process of oxygen and wine mixing together to allow the wine flavors to express themselves more. Aeration evaporates the less pleasant components in the wine like ethanol leaving a nicer flavor and aroma. A wine aerator is a tool that you attach on your bottle before pouring. The best wine aerator will allow air to mix with wine quickly when it is being poured to ensure a smoother flavor. 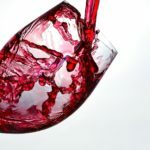 When wine is mixed with air, the first thing that occurs is oxidation. Organic compounds are broken down naturally. Secondly, evaporation occurs where volatile compounds go first. 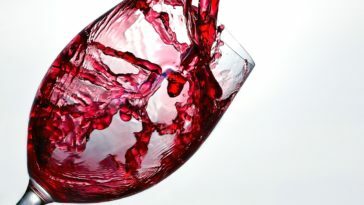 Wines with most sediments like thick red wines benefit most from aeration. This “breathing” makes them taste better. 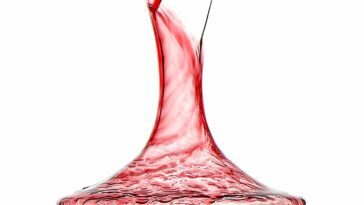 Why is a wine aerator important? A wine aerator is important because it cuts the time that your wine needs to be aerated to a few seconds. 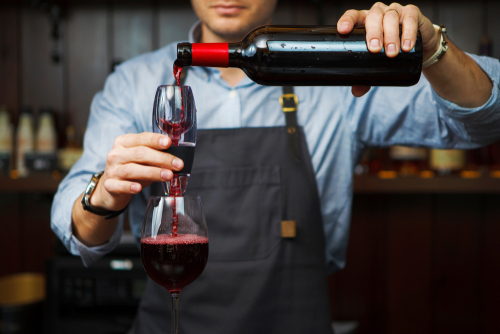 Conventionally, wine sits open in a decanter for hours to aerate. 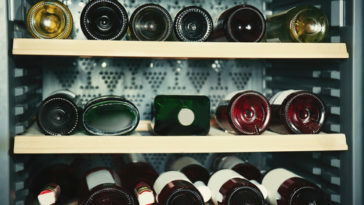 Decanters offer a large surface area for aeration but the aeration itself can take a long time. However, the best wine aerator allows you to pour wine directly without having to wait. If you are looking for an affordable classic design, this might be the best wine aerator for you. It is among the original types of wine aerators, which is easy to use and is durable. 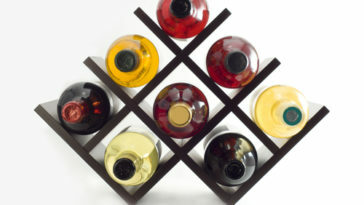 To use, hold it over your glass and pour wine through it for instant wine aeration. The aerator, however, is prone to causing spills. This is attached to the bottle itself. As wine passes through, it mixes with oxygen for a smoother richer taste. The aerator has a tube and spout that draws the wine and exposes it to oxygen as it passes through. Its spout is slanted 150 degrees, thus making it easy to pour from any angle. The notched tip increases pouting accuracy. 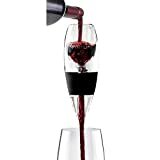 This type of aerator is small and lightweight, making it easily portable for use anywhere you are, something that makes it the best wine aerator type there is. 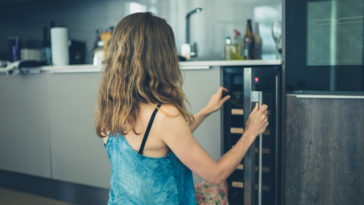 Choosing between the different types of wine aerators can be difficult, especially when you do not know what to look out for. Below are some of the factors to consider if you want to buy the best wine aerator. Aerators are mostly made from glass, plastic, acrylic, or steel. The best wine aerator should be made of a material that is durable and easy to clean. For example, acrylic and plastic are less prone to breakage as compared to glass. The best wine aerator material should also not have any harmful effect on your wine. Aerators work more or less the same. However, there are products for every budget and a cheap product does not have to be inferior. Products with a higher price range, however, might come with a few additional accessories. To help you find the best wine aerator, we have reviewed products in different price ranges to give you a wide option to choose from. Aerators are not big tools, which makes them convenient for use anywhere. However, depending on the type and function, some can be bigger than others. It is wise to first determine your best wine aerator size depending on your desired convenience and use. Aerators come in different types as discussed earlier. Traditional pourers are simple and do not come with other features. The best wine aerator brands combine the aerator and decanter. This makes them a good option for one looking for more than one functionality. 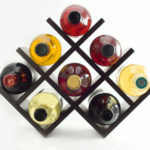 Most of the best wine aerator manufacturers offer lifetime guarantees or 30-day risk-free returns for their products. Warranties cover against malfunction or breakage by giving you free repairs or replacement in case they occur. A warranty will give you confidence when buying the best wine aerator. Meet the Vinturi V1010 that can also filter out sediments in addition to aerating your wine. This wine aerator allows your wine to breathe instantly, thus giving it enhanced flavors. Featuring a removable mesh filter, this aerator also traps bits that might be floating in your wine, thus making it one of the best wine aerator brands. the aerator works on the dynamics of Bernoulli’s Principle that assume pressure decreases when the speed of liquid increases. Wine and air mix in this aerator in the right amount and for the right time to breathe instantly. This enhances the flavors for a smoother softer finish. 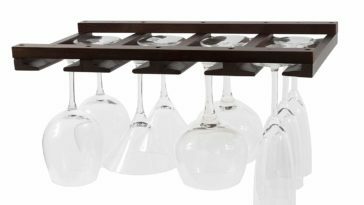 in addition to displaying the aerator, it helps keep your surfaces safe from wine splashes. 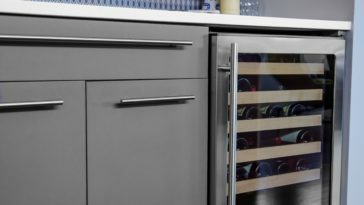 this is a sleek classic Vinturi design that adds sophistication to your home. The aerator is made of acrylic and has a German glass carafe. Besides adding to its durability, these two variations also give it a stunning appearance that ranks it among the best wine aerator gifts for a wine lover. the mesh filter traps any sediments that might be in your wine. This makes it more suitable for older bottles that may have settled sediments. It is easy to remove the mesh for easy cleaning or for personal configuration. If you are a lover of dense red wines, this is a perfect alternative for you. 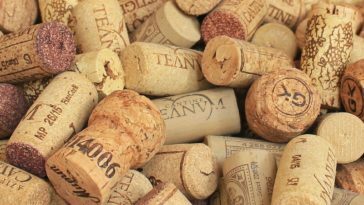 It is able to filter out sediments from your wine including cork particles. Performance and ease of use are what stand out for this wine aerator. In fact, this aerator has amazing reviews online as being the best wine aerator for red wine. Attaching it to a wine bottle is very easy. To clean it, you only need to run it under warm water. For a deeper clean, it is easy to disassemble. the intake system infuses a reasonable amount of air into a large chamber where it mixes with your wine. It applies Bernoulli’s Principle, which allows more air in by increasing the speed of the liquid. 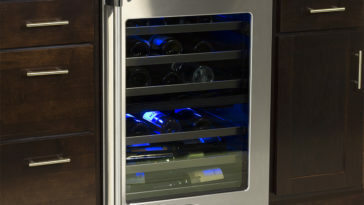 It also features three holes at the base that allow oxygen to flow to your wine when it is being poured. made of acrylic, the spout is clear to allow you to see the wine as you pour it. It comes in a slanted design that is drip-free for easier pouring. This protects against splashing and spillage. A rubber stopper and leak-free seal ensures that you pour your wine without making a mess. it is remarkably designed to add class to your collection. It can also make a great gift to a wine loving friend. The material is shiny and stainless, thus making it beautiful and yet functional. if your aerator is not working well or is defective, Vintorio is happy to replace it or refund it. For life! The Zazzol wine aerator gives you the same taste of wine as one stored in a decanter instantly. 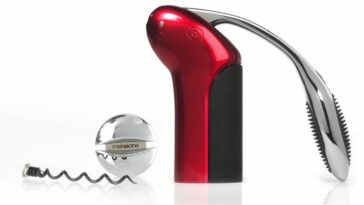 It features a classy modern design that quickly aerates your wine for that perfect smooth flavor. Moreover, the manufacturer was generous enough to include additional goodies in the package in addition to a full lifetime guarantee. this has to be the best wine aerator when it comes to design functionality. The wine aerator has been built to prevent spillage problems that common aerator designs face. 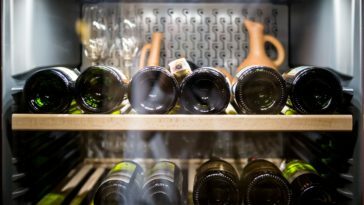 The side aeration holes do not drip even when pouring wine quickly and the chamber is large enough to eliminate overflow problems when pouring too fast. 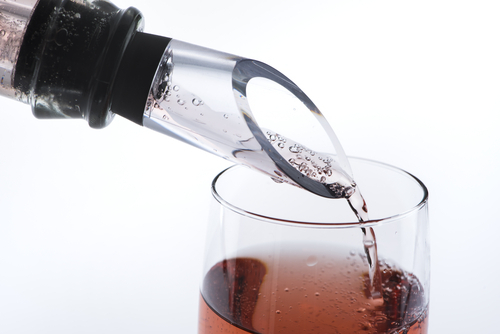 This pourer style aerator also does not have any fitting or neck leaking problems. the best wine aerator models feature multistage aeration that takes place in steps. First, the wine is passed over a cone. Next, it is drained through 32 holes after which air is directed into the tube before the wine hits your glass. This allows for more aeration to deliver a smoother, balanced finish every single time. 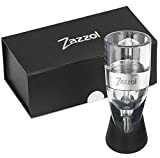 Zazzol allows you to return an aerator for a full refund if you are not satisfied. A lifetime warranty gives you the confidence that the product you are buying is of the highest quality standards. the Zazzol aerator package also comes with a wide array of goodies. They include a classy aerator stand, a multi-purpose gift box, and a travel pouch. Multistage aerating works 3 times more effectively than single stage aerating. 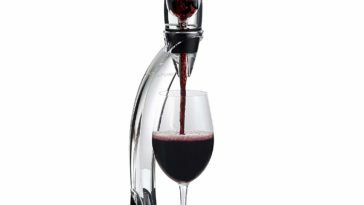 The process makes this the best aerator for pouring. Enjoy enhanced flavor, fuller bouquet, balanced finish... every time. Patented multi-stage design ensures 3 x more effective aeration. Hassle free design avoids leaking, dripping, or over flow. Elegant presentation box makes it a perfect present. Purchasing the best wine aerator does not have to be that hard. In this entry, we have discussed what you need to look out for when looking for one that meets your needs. Our top 3 best wine aerator products were chosen due to their functionality, affordability, and online reviews. If you are looking for maximum wine drinking pleasure, you cannot go wrong with any of those choices.